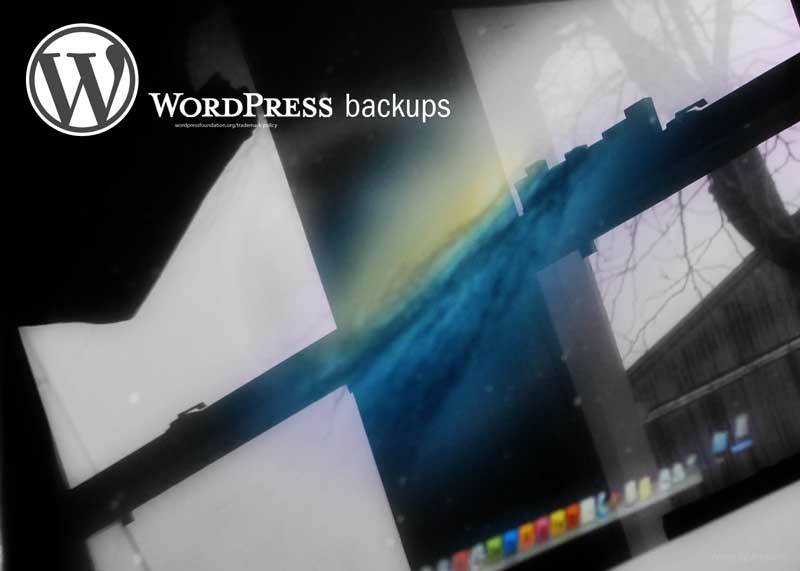 Should You Backup WordPress? Is This Even a Question? Long ago, before WordPress was highly sophisticated with its upgrades, bloggers were instructed to save all their files before downloading the next version. I didn’t and in one unfortunate upgrade I lost all my media photos. Reloading them was such a pain. WP still recommends backing up, but because of it’s nearly fail-proof programming, many people don’t. Why? Because doing backups is a pain too. Deactivate the plugins…save your media…save your posts and everybody’s comments…save your customized css. Yikes! Well, now there’s a pretty cool plugin that does all that and does it in one shot. It’s the WordPress Backup to Dropbox and it saves it to a Dropbox file. Simply download the plugin into your WordPress files, link it to the Dropbox account you’ve set up, and then designate how often and what you’d like to save.